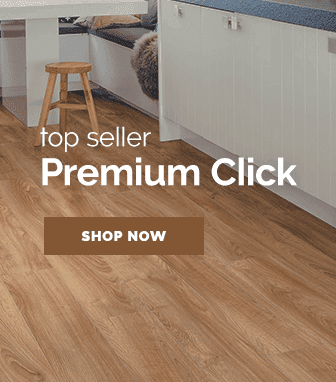 Sometimes it is good to go back to the basics, that's why Quickstep's classic range has become such a popular choice in recent years with their traditional laminate style. 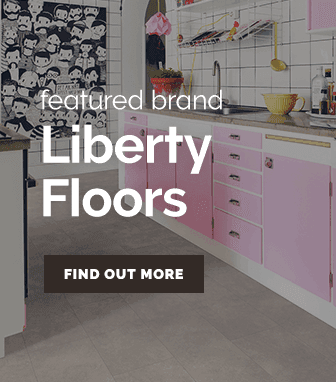 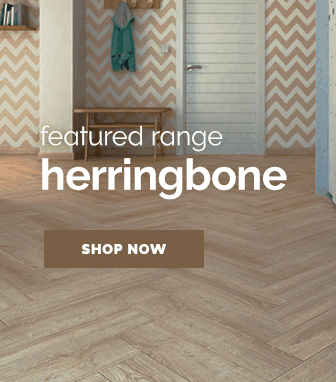 Hearken back to the days of old with the lovely Quickstep classic flooring range, offering a traditional style laminate flooring that may be old, but is absolutely still just as striking to look at today! 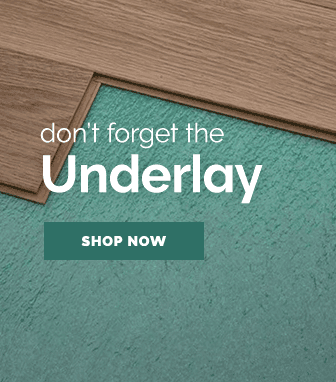 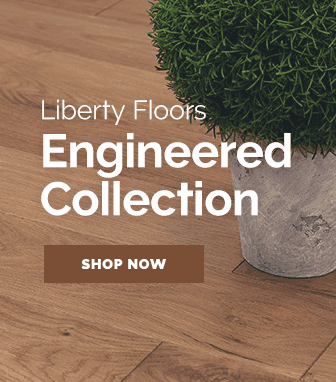 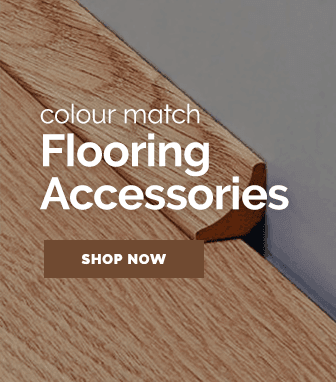 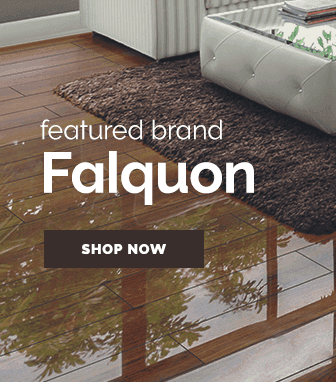 The Quickstep classic range has a wide selection of products to choose from, whether you are interested in an majestic beech effect, a suave looking teak floor or stylish medium shade, you can be sure that their is a floor that will suit your tastes.